Eric Stadlen, our tutor, was adamant. “Vun of you vill be director-general,” he told us in his deep, thick Austrian accent. He was short, with a belly as rounded as a barrel of schnapps. 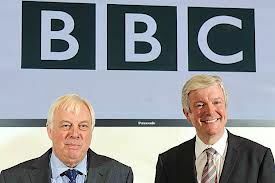 He was a rebel, disliking authority as much as we did, and we didn’t even know what authority was – we were 21, and straight out of university, on our first day as BBC trainees. Eric knew all about authority: he narrowly escaped the Nazis during the annexation of his homeland, before eventually finding refuge within the BBC. We all liked Ehr-Reek, as we would address him in mock-Germanic accents. He was probably the most influential man in broadcast journalism, putting down the building blocks of many famous careers. 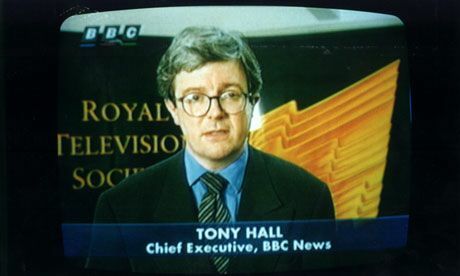 As the instructor in BBC Journalist Training, he taught Nicholas Witchell, Laurie Margolis, Brian Hanrahan and Jeremy Paxman. He was wise, funny, and right about everything. Six of us checked into Broadcasting House on the same October morning. 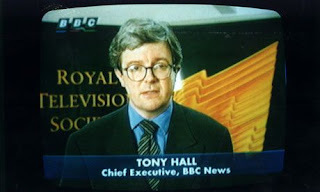 A year older than me, Tony Hall looked about 16. He still does, apart from the grey hair: last Thursday, standing outside his new empire, he was grinning impishly like a teenager. In his acceptance speech as director general, he referred to his time as a news trainee, and how it taught him the importance of being part of a team. We six were that first team. Every lunchtime we produced a radio news programme. We called it Dummy News, using the same raw material as the World At One, interviewing the same guests (when they let us), or ringing up our mothers for comment. We had a deadline, and our own studio, deep in the basement. It smelled of dusty carpet, ancient wood, warm electrical wiring, and years of experience. Eric gave us free expression (sometimes we aped Radio One, other times the lofty World Service), but always insisted we came out bang on time. He taught us how to write, speak, interview, and, most important, how to work together. Of the six of us, Tony was the mediator: while others (like me) were trying to be wildly creative and gratuitously inventive, Tony was clever, sensible, calming. But he was funny too, and liked by everyone. At the end of the first term, Eric set us a test. He said it was to find out which of us was to become director-general. Tony won, of course. Later we were sent on attachment to different outposts of the corporation. Tony and I both wanted to get into television, so we were devastated when we were assigned to local radio. “Radio Derby”, I told him, miserably. I didn’t even know where Derby was. Apparently it was near Burr-mingem. We consoled each other with cheap red wine in the Montebello, an Italian dive where we’d adjourn most days after work. We got out a map: it was worse than Siberia. After the third glass, we decided to share a house to ease the pain. The two cities were 42 miles apart, linked by the A38, straight as a die through Staffordshire. So we carefully measured 21 miles down the road and stuck a pin in the map. It landed on a village called Barton-under-Needwood. That’s where Tony and I spent our time – in a boxy Wimpey home with brown and orange swirly carpets. Our girlfriends occasionally came to stay: Tony’s was called Cyn. Now she’s Lady Hall. I can’t recall any of my girlfriends at the time: how life leads us down different paths. Eventually we all got permanent jobs. But every year, we trainees try to reunite to celebrate the anniversary of our first day. Tony hasn’t made it for the last few – he’s been too busy transforming the Royal Opera House. Now he has an even bigger task. 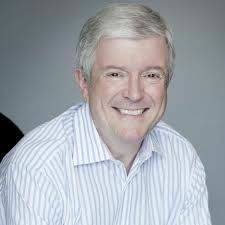 We were all sad that he missed out last time: he was Birt’s man, so didn’t really stand a chance against Greg Dyke. But finally he has the job he was destined for: Eric Stadlen told us so. And Eric, as we now know, was always right. 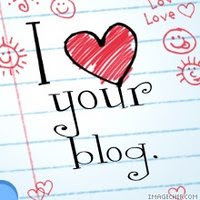 I just read your blog post on my father. It’s wonderful, thank you very much. I’ve shared it with the whole Stadlen clan (all 45 of us).